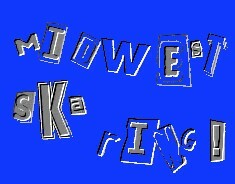 Join The Mid-West Ska Webring! 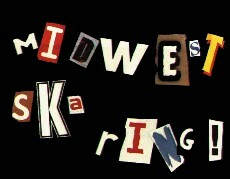 Want to join the Mid-West Ska Webring? Use the above or Click here to get the HTML for your page. Just Change The Generic Info. Like Your Email and Name.